Best Restaurant in Oklahoma City. $1 Oysters – Happy Hours! Fill your fridge with Fine Wine, Groceries, and Pre-Made gourmet meals prepared by Chef Alain Buthion from our shop next door! Join us on Tuesday, April 16th for a very special Wine Tasting! A Breakfast of Champions served every day at La Baguette Bistro! Enter Here For A Chance To Win Breakfast For Two! Order your cakes and pastries for your special parties and the holidays today! Our atmosphere, our food and our thoughtful service will allow you to focus on the matters at hand! Our bakery is the home for freshly prepared pastries, chocolate mousse or German Chocolate cakes, mouth-watering pastries, croissants with a rich, buttery flavor, bite-sized chocolate treats and much, much more! La Baguette Bistro, crowned by its landmark Eiffel Tower on North May, has become a destination for new and regular customers alike for decades. 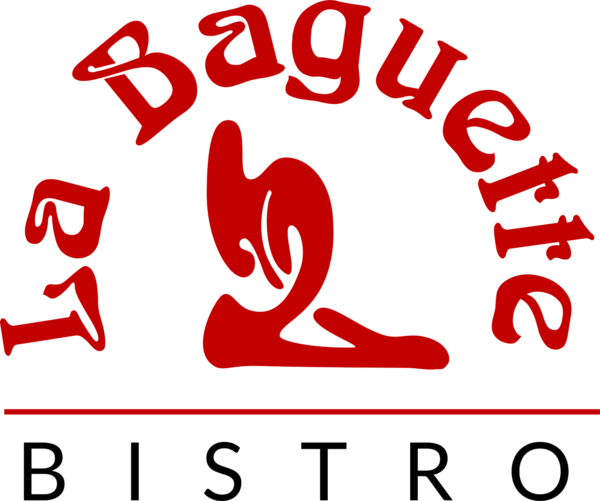 La Baguette Bistro has its own Bakery. If you want to pre-book your table, you can use our fantastic online booking service, and we will prepare your table for your visit. We look forward to seeing you!